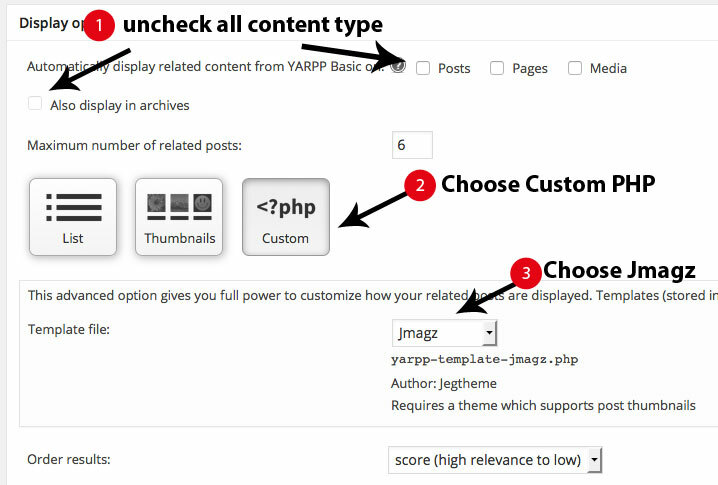 To use YARPP plugin, you will need to download it first. you can download the plugin right here : https://wordpress.org/plugins/yet-another-related-posts-plugin/. After that, you can do simple installation.